The body is a book. Those who don't take time to explore it may only read a page. Ideal for solo expeditions or shared adventure, our smooth and flexible plug penetrates as easily as it pleases. In other words, it's a real page turner. 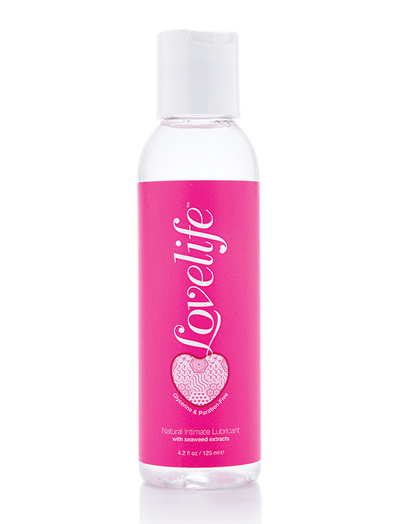 Hypoallergenic, body friendly water based lubricant with seaweed extracts.